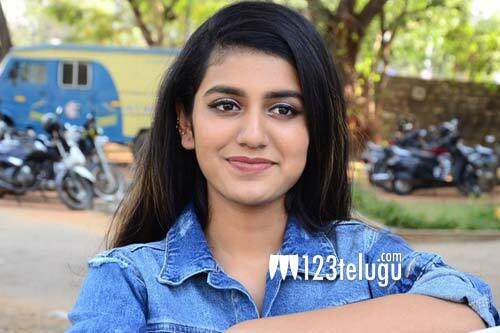 Malayali teen sensation Priya Prakash Varrier’s debut film, Oru Adaar Love (Lover’s Day in Telugu), raked up several controversies before and after its release. Priya is all set to debut in Bollywood with a film, titled Sridevi Bungalow. Around a couple of months ago, Sridevi Bungalow’s trailer was released and it was panned heavily by all sections of people. The trailer showcased Priya in the role of an actress named Sridevi. The trailer gave a dejavu of yesteryear diva Sridevi’s tragic demise. Sridevi’s husband Boney Kapoor had sent a legal notice to Sridevi Bungalow’s makers. Recently, Sridevi Bungalow’s release trailer was unveiled. The film, despite the ongoing legal hassles, is gearing up for release in April. Needless to say, the film is sure to stir up a few controversies upon its release.